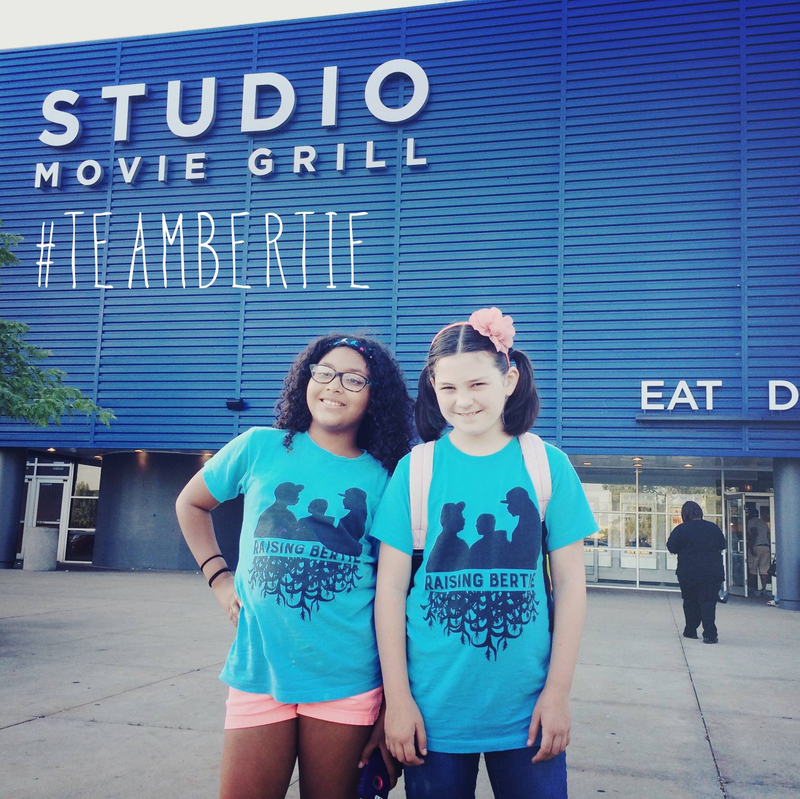 Interested in bring the film to your community? 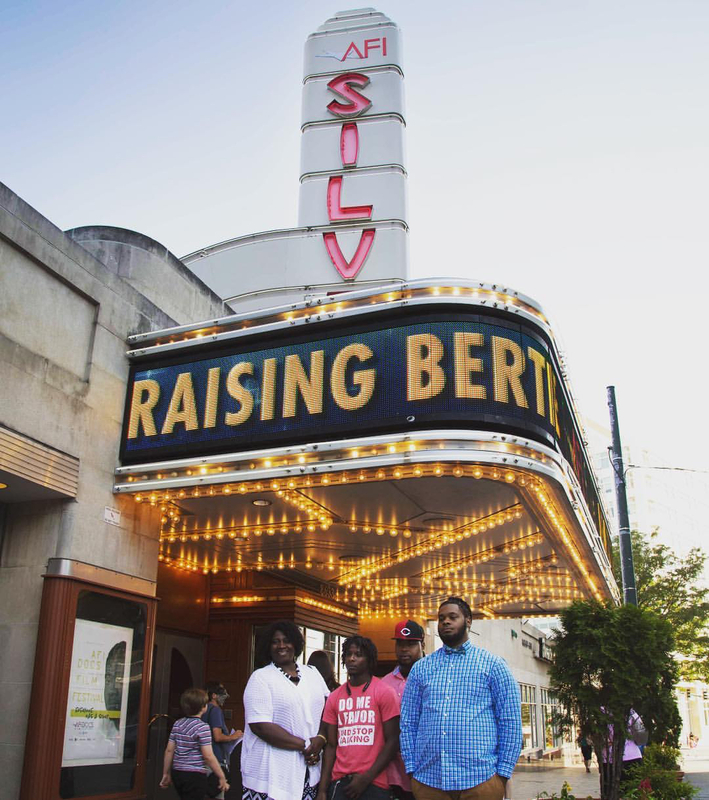 We’ve been working with high schools, universities, libraries, churches and community centers to bring Raising Bertie to audiences across the country. 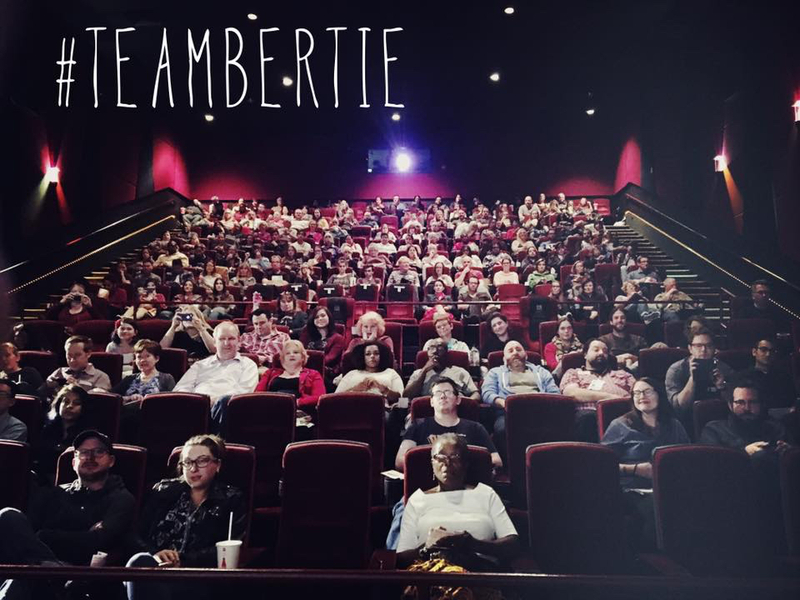 If you would like to book and arrange a screening of Raising Bertie for your community or audience, please fill out the form below and we will get back to you.